We take great pleasure in welcoming you to the Sixth Directionally Solidified Eutectics Conference (DSEC VI) that will take place at the University of Salerno (Italy) from 10 to 13 September 2019.
have brought together top scientists whose research activity focuses on the properties of eutectic systems, such as phase diagram analysis, solidification theory and modeling, novel processing strategies, microstructure and physical properties analysis etc. These Conferences provide a forum for researchers and specialists from universities, research institutions and industry, as well as motivated students, to present their recent findings on eutectics science and technology, to exchange knowledge, to share new ideas, and also to extend cooperation in the field of the theory and applications of eutectic systems. The Conference will take place at the University of Salerno, which is located in Fisciano, in the Irno Valley, a few kilometres from Salerno, and is easily reached by car and by public transport. 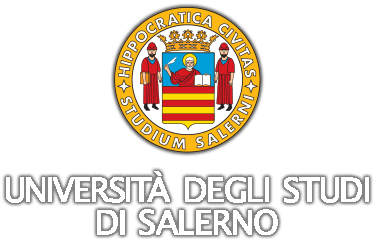 The University “descends” from what can be regarded as Europe's oldest university, the Scuola Medica Salernitana. The Scuola was founded in the 9th century and, in the 10th century, it was the most important source of medical knowledge in Western Europe. The Salerno conference will place special emphasis on the synthesis and design of eutectics and on observation and characterization methods, with a special focus on the study of interface properties and of microstructures. Given the comprehensive program, DSEC VI is a must for all researchers interested in eutectics. The Directionally Solidified Eutectics Conference (DSEC VI) is organized by the Institute SPIN-CNR and the Department of Physics of the University of Salerno. Department of Physics "E.R. 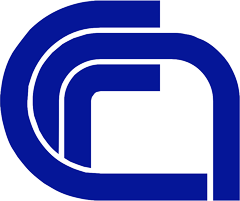 Caianiello"